what the water says: Threnody: live a capella singing for funerals in North Wales. Threnody: live a capella singing for funerals in North Wales. 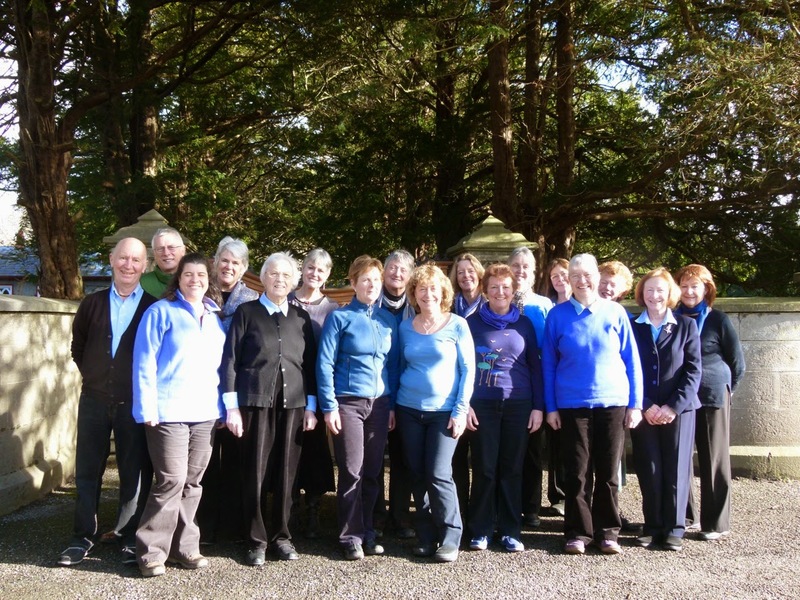 you can hear a short clip of our natural voice choir, as featured on BBC Radio 3 on St David's Day. It's the bit lower down the page, "clip." It's live for another three weeks or so, I think. We sing songs, chants, hymns - anything we think may help at a funeral. Old faves such as "Abide With Me;" songs about the power of friendship at a difficult time; songs about grief, hope, songs of peace; "Lean On Me;"songs in English, Welsh, and sometimes other languages too. We are prepared to singalonganorgan, though we prefer the pure sound of unaccompanied a capella singing - it reaches deeper into people. If you think we can help with a funeral somewhere not too far from Bangor, do get in touch. There's hundreds of natural voice community choirs around the country; we really want there to be a Threnody in every town. Why not approach your community choir and see if any of them would like to serve grieving people with their voices? Do get in touch if you think we can offer any help or advice in getting established. Especially if you are a funeral celebrant, because then you can tell families about it when you meet them. That's what I do. Families don't always want us, of course - default mode is three CD tracks - which is fine. People must have what they want. We sang today, in Bangor crem, some of our favourite songs - "Let it Go," "Nothing to Fear," and "The Parting Glass." To judge from the responses, it went over really well. PS do like your photogenic spring-time crocuses! Ours (non-photo sort) are getting blown about a bit, but they're hanging on. the link and the clip are botrh still live, I'm pleased to say.